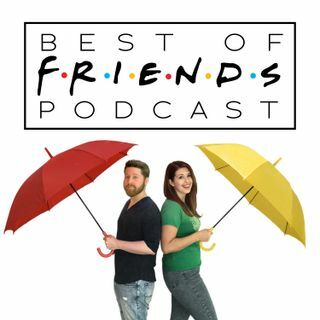 The one where Erin and Jamie discuss episode 01x10 (TOW The Monkey) of Friends. You’ll learn which Broadway musical we absolutely hate, you'll find out what we think of this year's Oscar winners (and losers), and you'll be happy to hear that our stupid audio troubles are finally behind us! WARNING: The following podcast contains extremely high levels of floopiness. If you or a loved one are sensitive to getting floopy, please consult your doctor before pressing play.